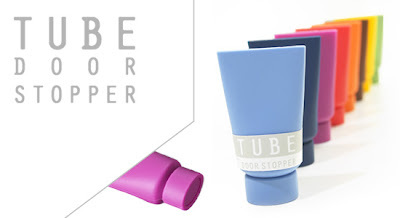 Paint Tube Doorstop: These creative little tube-shaped doorstops hold doors firmly in place. 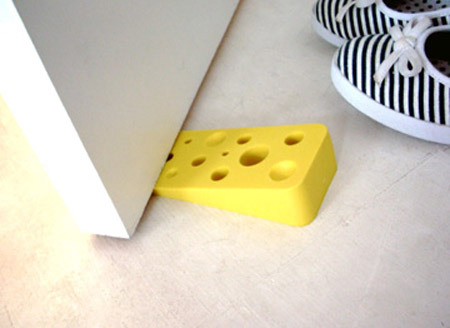 Swiss Cheese Doorstop: This piece of cheese will just sit there holding your door open. 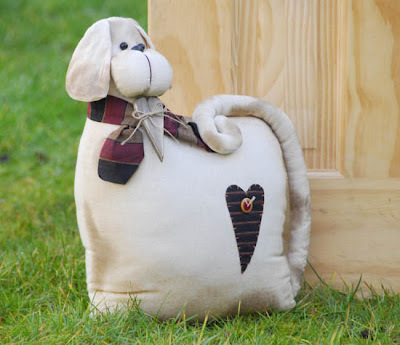 Elephant Trunk Doorstop: The cool looking elephant trunk doorstops from Japan would make anyone's day brighter. 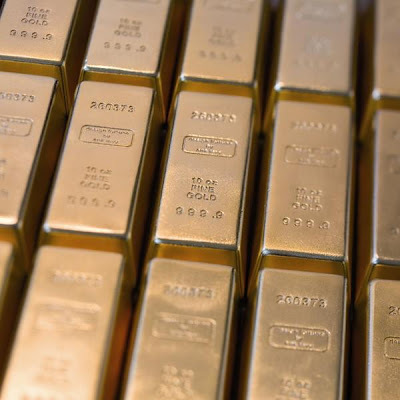 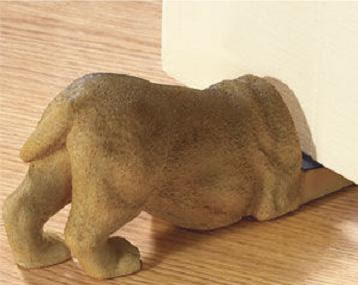 Gold Doorstop: This doorstop shows complete carelessness with money, designed by Arik. 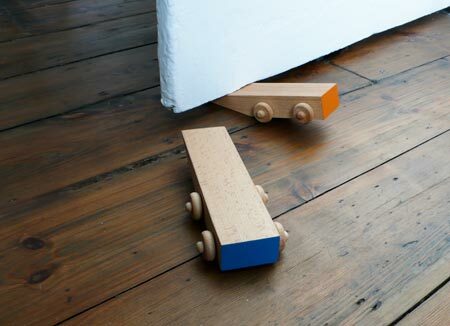 Wedge Racer Doorstop: Creative wooden doorstop car designed by Gitta Gschwendtner. 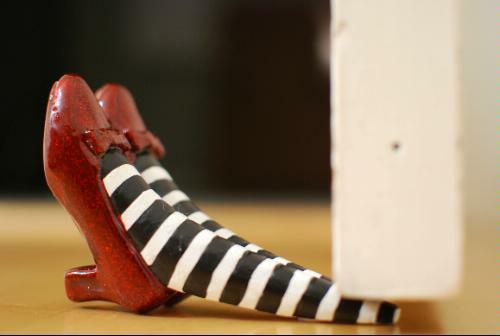 Doorman Doorstop: "He is the perfect gentleman and will hold the door open for you by wedging his foot under it." 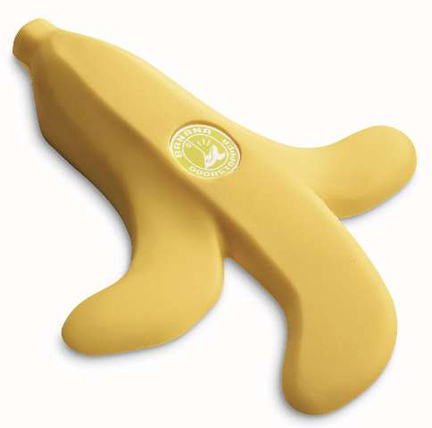 Banana Doorstop: This cheeky doorstop can hold the heaviest of doors open or closed. 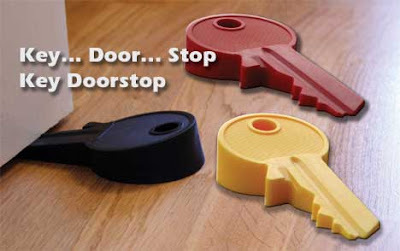 Key Doorstop: Use a key to open your door and use a key doorstop to keep it open. 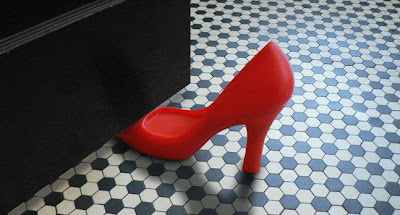 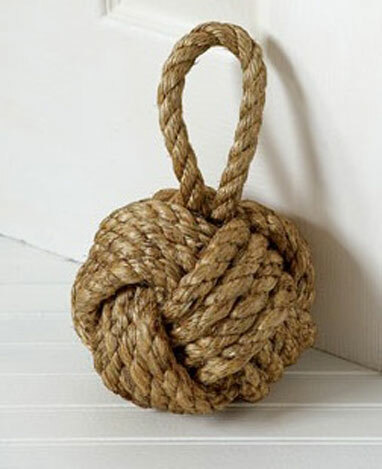 Stop Doorstop: This doorstop with a big grip footprint can stop the biggest and the heaviest of doors. Dachshund Doorstop: This doorstop design wedges snuggly under a door and has foam dots on the bottom to keep it in place and protect your floor. 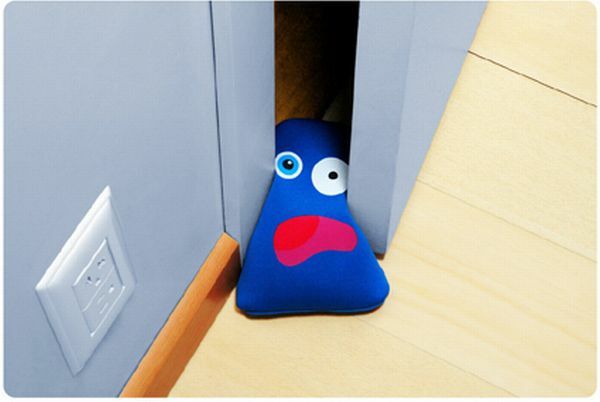 Mr P Doorstop: While taking a nap, Mr P has become very useful.